23 Hilltop Lane #1, South Easton MA 02375 | Douglas A. 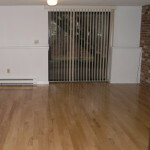 King Builders, Inc.
Beautiful first floor condo with 2000+/-sf of living area including finished basement. 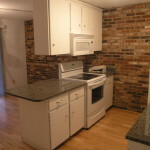 Newer kitchen appliances and granite counters, hardwood flooring throughout. 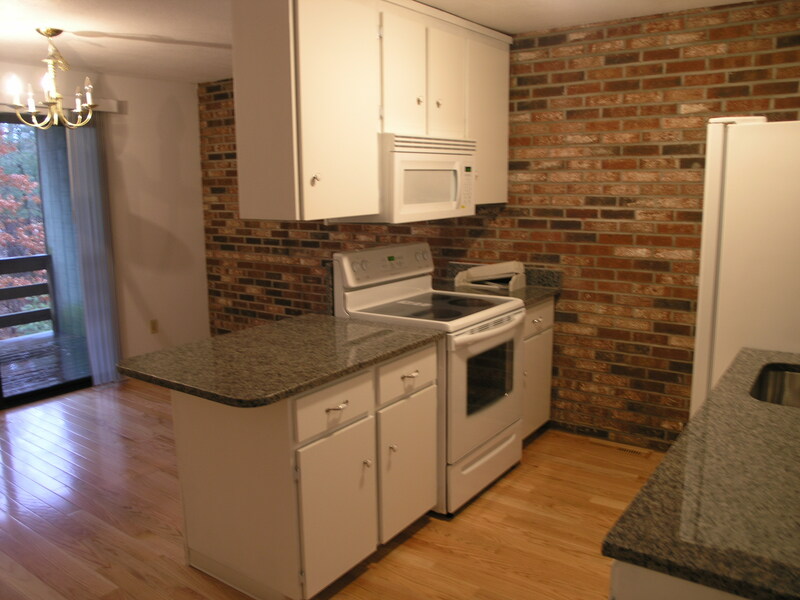 Three bedrooms, two full baths, w/d hookups,brick fireplace in the finished basement. Indoor cats ok in this complex. 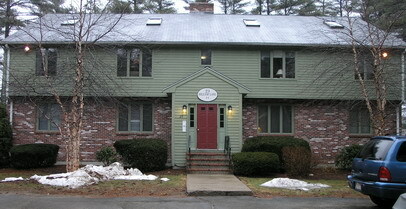 Excellent first-time homebuyer opportunity, dont miss out, call for an appointment today! Terms: deed. 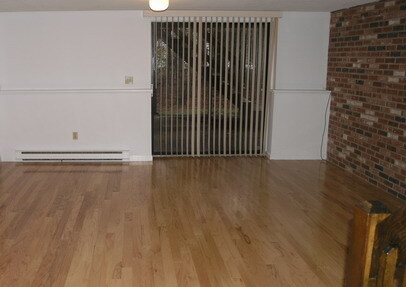 Unit Sold.